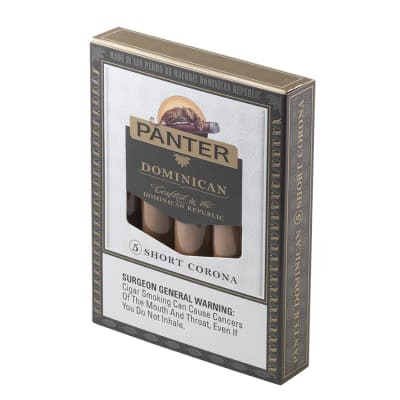 The Half Corona Cameroon is available in a fifty-count box. 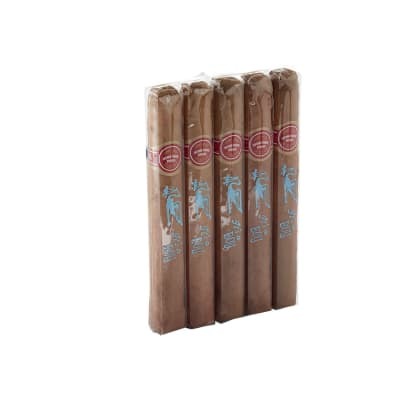 This cigar has the same Dominican blend found in most of the Ashton Classic line, but sports a luxurious and tasty Cameroon wrapper on the outside. When you want a nice smoke and you're short on time, these are the sticks for you. 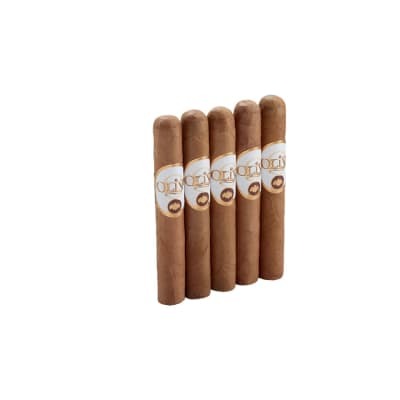 This cigar is smooth, consistent, and has a great burn. Definitely worth the money. Since I m partial to coronas and panatelas, I accepted several Ashton half coronas from a buddy. Not much construction-wise but has all the flavor of the larger Ashton vitolas and make for a leisurely 30 minute smoke. I like these.